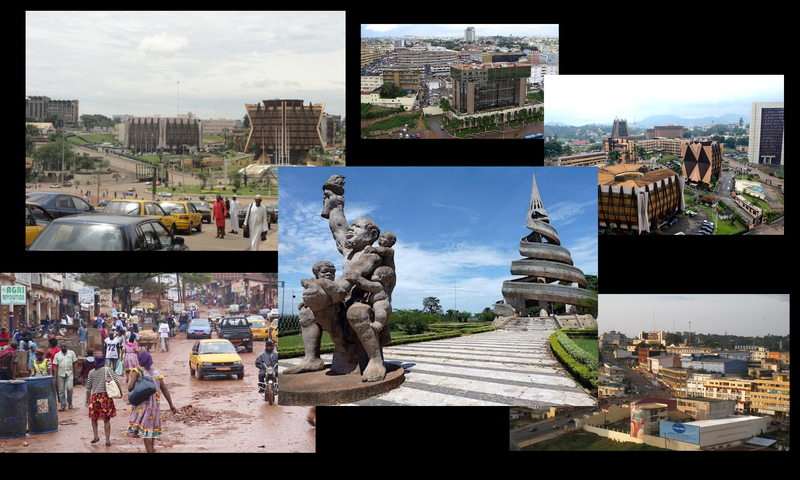 Base on history, Cameroon and the United Kingdom have historically maintained close and friendly ties since colonial past. What justifies today that in Yaounde Avenue Winston Churchill you can see the house of British High Commission. In Cameroon, They support the country’s goal of becoming an emerging economy by 2035 by supporting sustainable democratic reform. Challenging corruption, supporting adherence to international human rights standards and improving commercial co-operation. Economically, both countries work closely together as partners in the Commonwealth. British High Commission work in society helps citizens and institutions contribute to a more inclusive, open and prosperous society. Furthermore they are partner with civil society organisations, government ministries in Yaounde to deliver high quality programmes. In educational field, they connect the UK and education sectors around the world, promote global citizenship and strengthen international cooperation. Further, foster dialogue and international partnerships between higher education institutions and organisations. British High Commission works in education, help students by making education and training systems better able to meet labor market. British High Commission in Yaounde, runs an inclusive range of consular services to local, British and international citizens in Cameroon. Since July 2016 visa application center left British High Commission in Yaounde and move to new location in Bastos road near German Embassy. The application process will not change. Visa applicants have to complete applications and pay visa fee online at Visa4UK before taking appointment on Visa Application Centre. The Visa Application Centre will be open every day between 08:00 am – 3:30 pm. Applicants submit visa applications on Mondays, Wednesdays and Fridays, and can collect their passports on any week day. All visa applications, except for those applying to settle in the UK, should allow between 5-45 working days from the date of submission of their visa application before collecting their visa decision. Applicants are advised to check the website, www.ukincameroon.fco.gov.uk on a regular basis for news updates on this change to UK visa services. I wish to show appreciation to the writer for bailing me out of this particular dilemma. Just after surfing throughout the internet and getting opinions which were not productive, I thought my entire life was done. Existing without the approaches to the problems you’ve fixed by means of the blog post is a crucial case, as well as the kind that might have in a negative way affected my entire career if I hadn’t encountered the blog. Your main skills and kindness in handling all the details was crucial. I’m not sure what I would have done if I had not come across such a thing like this. I’m able to at this point look forward to my future. Thanks so much for the reliable and result oriented guide. I will not hesitate to suggest the blog to any individual who should receive assistance on this area. I precisely needed to thank you so much all over again. I’m not certain the things I could possibly have followed without the points shown by you directly on my area of interest. It absolutely was a very daunting problem in my circumstances, but looking at this expert fashion you treated the issue took me to leap over delight. I am happy for the work and as well , hope you find out what an amazing job you have been accomplishing teaching many people by way of your site. I am certain you’ve never met any of us.